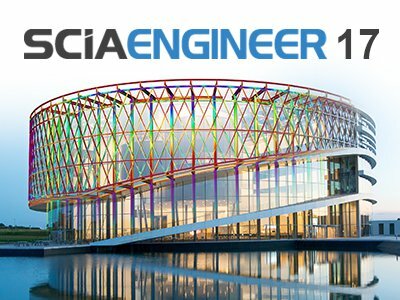 Today, SCIA announced the release of SCIA Engineer 17, specifically designed to help structural engineers boost their productivity by enabling them to work much faster, with more precision and transparency in their day-to-day work. The new version of the structural analysis and design software combines the latest technologies to power the software with a large number of functionalities and major workflow improvements in the areas of concrete, steel, composite, BIM, load generators and overall usability. Additionally, SCIA Engineer 17 is the first version incorporating the top three enhancements collectively selected by SCIA customers. Boosted productivity, speed, transparency, precision and economical design – that is what SCIA Engineer 17 stands for.